Chelsea defender Andreas Christensen is on Barcelona’s shortlist of defensive targets for the January transfer window. The 22-year-old centre-back has been handed playing time in cup competitions by Chelsea this season and has made only one appearance in the Premier League. The limited amount of game time he has received has led to speculation over his future, but Chelsea have made it clear that they won’t be selling the defender in January. But it hasn’t stopped clubs from showing an interest in the Denmark international and according to Catalan daily Sport, he is one of the players Barcelona are considering signing in January. The Catalan giants are keen to sign a centre-back in January and are considering a number of players as an option for the winter window. 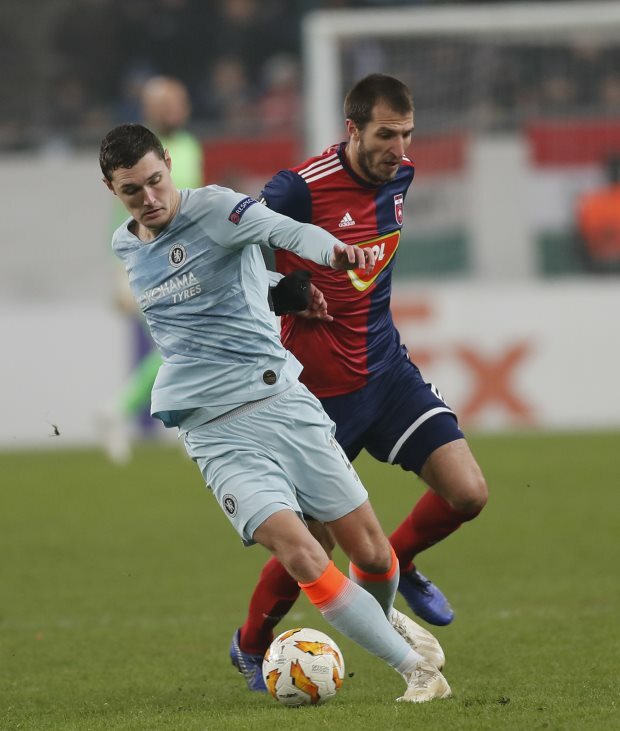 Christensen is a defender the club are following closely, despite being aware of Chelsea’s stance, with the Blues still committed to keeping hold of him in January. The Dane has a contract until 2022 with Chelsea and is yet to say anything about his future at the club. Juventus defender Daniele Rugani is also one of the defenders the Catalan giants are keeping an eye on at the moment.